Wow! 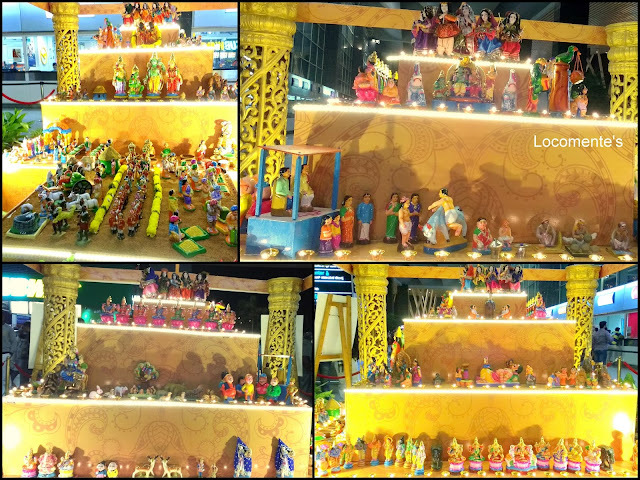 One of my favorite festivals is round the corner – Navratri!!! And, I am celebrating away from home, away from the fiesta…. But, the beautiful Bommkolu pictures shared by family... bommakolu that I stumbled upon at unexpected places ensured that I don’t miss it much! Thanks for sharing these beautiful kolu photos. First picture right side bottom girl - is that you? 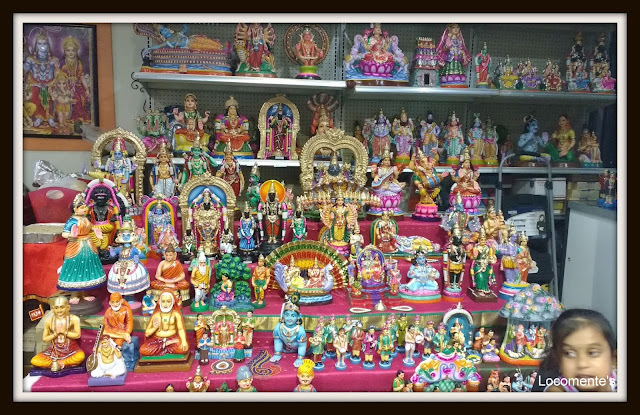 I understand bommakolu means the statues ringht ? Bommakolu means an arrangement of dolls... So you are partly right! 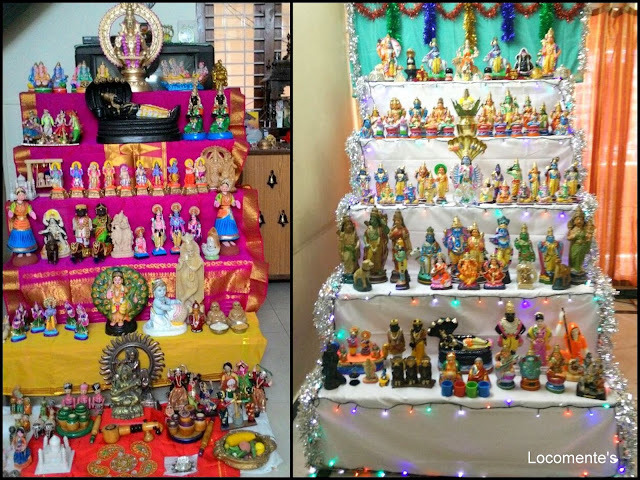 I love this tradition of golu..
Beautiful photos on the arrangement of kolu. The light and colors capture the festival mood well!